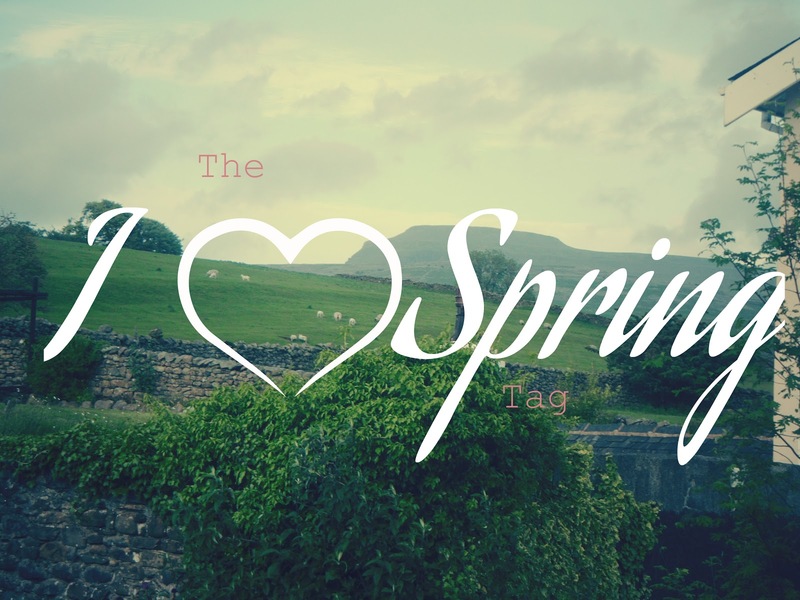 The 'I Heart Spring' Tag! I have been loving 'Violet Voltage', which is part of Sally Hansen's Xtreme Wear line. Read my review on it here! I have been gravitating a lot towards Revlon's Matte Lipstick in Pink Pout (shade #002), a gorgeous baby pink that has a blue undertone...LOVE! Well, since I live in Canada and our spring has been unusually chilly, I have not been wearing any dresses - blaming it on the weather! 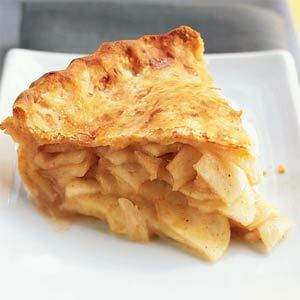 Same one I've been burning throughout winter: All American Apple Pie by Home Baked...smells just like Apple Pie that is fresh out of the oven! YUM! 8. 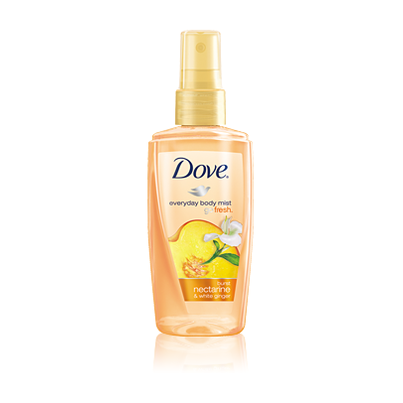 Favorite body spray/perfume for spring? It's been rather cold, all of the snow melted, but we then got a snowstorm two weeks ago that left 30 cm behind, so spring has just arrived with the snow gone for good now and us reaching our first 20 degree daytime high today. Yup, it may sound crazy but I still had to keep the winter coat handy up until last week! Hearing the birds chirping and seeing the flowers blossom, taking long walks outside and not having my fingers freeze (lol), and people generally seeming to be in a better mood because the winter blues are in the past and summer is fast approaching! Yes, as soon as finals are over, a major spring cleaning session will ensue, and I'm actually looking forward to it haha! Nothing planned for this spring, but I will be going to the States in the summer! Can't wait!! I have been loving Sally Hansen nail polish lately! I really like Coral Reef. Great post! Thanks so much for the follow back on Bloglovin'! I appreciate it :o) Hope you're having a great Thursday! Thank you for the shoutout! 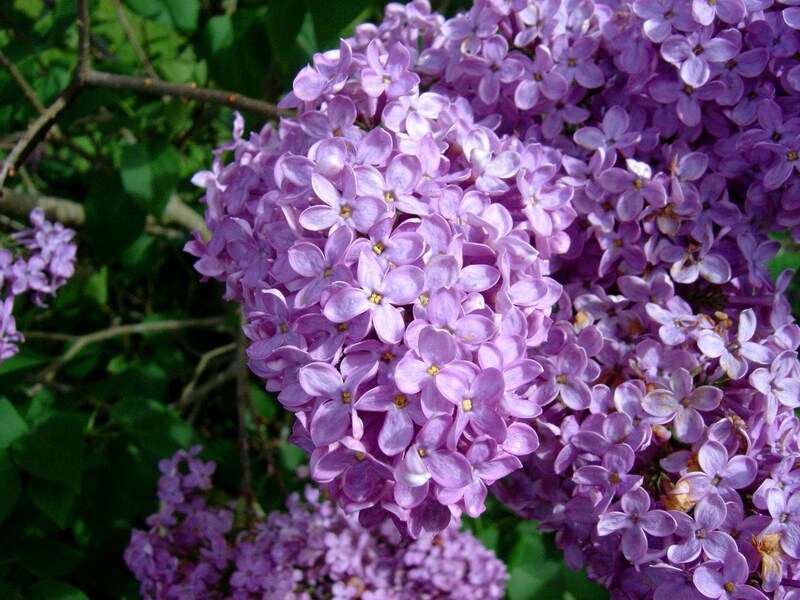 <3 :D <3 Violet Voltage is gorgeous! I've never come across this color before but I will definitely be on the lookout now~ The formulation of the Sally Hansen polishes are amazing aren't they!! I have Pink Pout as well and I love it! Ou! the Emerald green is so pretty! !